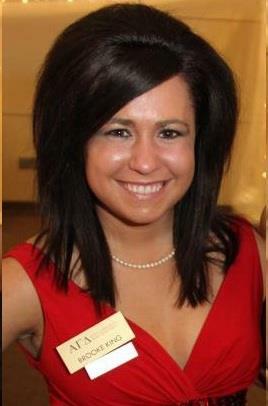 The Texas Social Media Research Institute (@TSMRI): Congratulations to Brooke King on her new internship! Congratulations to Brooke King on her new internship! Congratulations are in order for Brooke King, one of our Social Media Committee interns. This summer she'll be the communications and marketing intern for the P4 Strategy Group, a New York social media agency specializing in healthcare, . Her duties will include assisting with "drafting press and marketing materials, supporting social media campaigns," and much more, according to the P4 Strategy Group's website. "I couldn't have landed this great internship without the help and support of TSMRI," Brooke told us. " I have learned so much from this organization and I look forward to what I can bring back to it after the summer is over,as the new head intern for the Training and Development committee." Be sure to follow Brooke on Twitter or on Facebook to hear about her experiences. You can become well-informed about new developments in the social media and the healthcare industries by following P4 Strategy Group's Twitter feed. Best of luck to you Brooke, and we will see you in the fall!